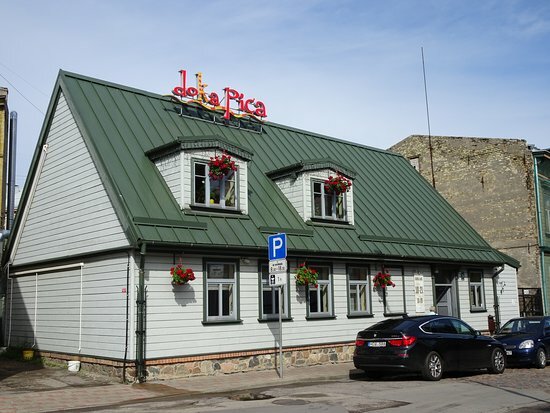 There aren't enough food, service, value or atmosphere ratings for Doka Pica, Latvia yet. Be one of the first to write a review! Traveled half of Latvia today without break and now it’s time for relax and good meal! 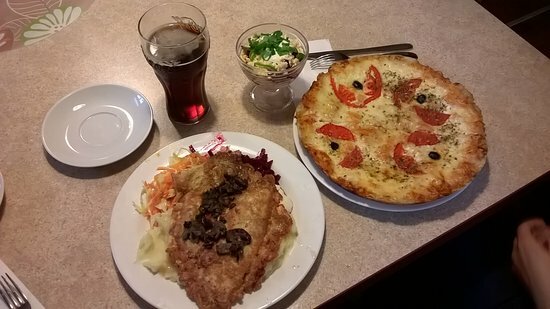 Portions are large! A place to eat well. Portions are huge and tasty. Extensive menu. Prices are acceptable. A great team. If you enjoy plastic cheese accompanied with medium baked dough, this is the right place! One of the worst pizzas ever. And prices are not so low as you might expect. Fast food type of cafeteria. French fries were too oily, cold beat-rot soup unexpectedly had meat in it. 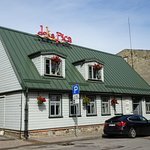 Service was polite, in summer afternoon place was also crowded. 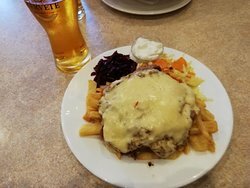 the restaurant offers good food with moderate prices, very big portions (recommended to have small portion per person), cooked ideally, served nice and with smile, very positive attitide. Fast and friendly service. 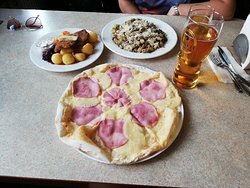 Tasty food, big portions. Cheap prices, english menu. Excellent restaurant! Get quick answers from Doka Pica staff and past visitors.